Written and photos by Andrew Cospelich – thanks for the great work Andrew! Fall is quickly getting here and what does that mean? Not just football, hoodies, and pumpkin spiced everything – it is also the beginning of Halloween season and haunted houses. On the Mississippi Gulf Coast, for the past few years all has been silent on the haunted house front – that is until this year. Two business partners, with ties to the booming film industry currently happening along the Gulf Coast from the emerald waters of Florida to the muddy waters of the mighty Mississippi River in Louisiana, found a location in Gulfport Mississippi to bring to life Terror on the Coast’s “The Warehouse”. Early in 2015, partners Lawrence Barritini and Kevin Mitchell found the building – a former pharmaceutical bottling factory which had been vacant for 30 years. They then began the thought process of turning those 86,000 square feet of warehouse space into a truly one-of-a-kind haunted attraction. With their entertainment background and help from actors, musicians, and film industry workers – the vision quickly took shape. The vacant, dusty, old building went from an empty space to a work of art in a few months. 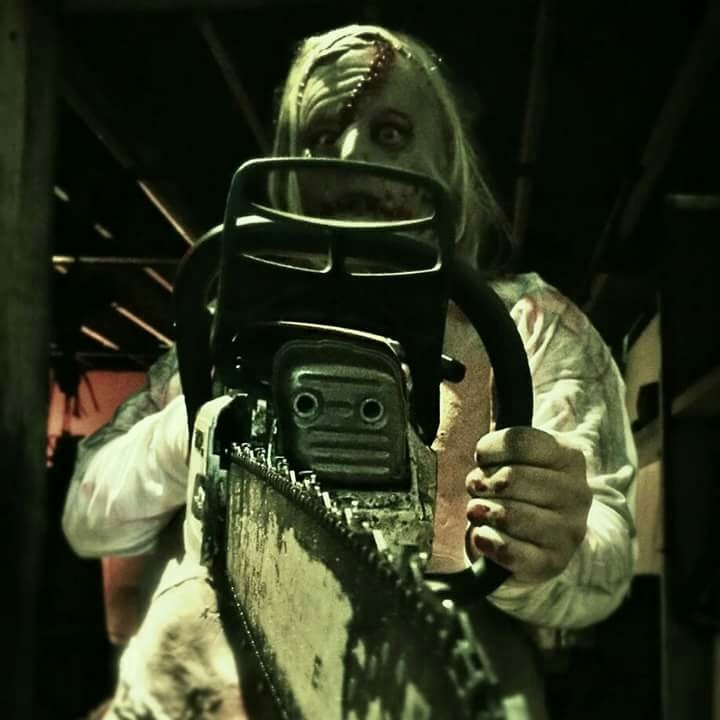 With the help of social media and word of mouth this haunted attraction has gained a lot of attention from curious locals and people throughout the Gulf Coast region hungry for a haunted attraction. The house is open every Friday and Saturday night through Halloween night. Admission is $15 – and it is one hell of a time for all. With a motto like ‘Face Your Fears’ it might not be for the faint of heart. 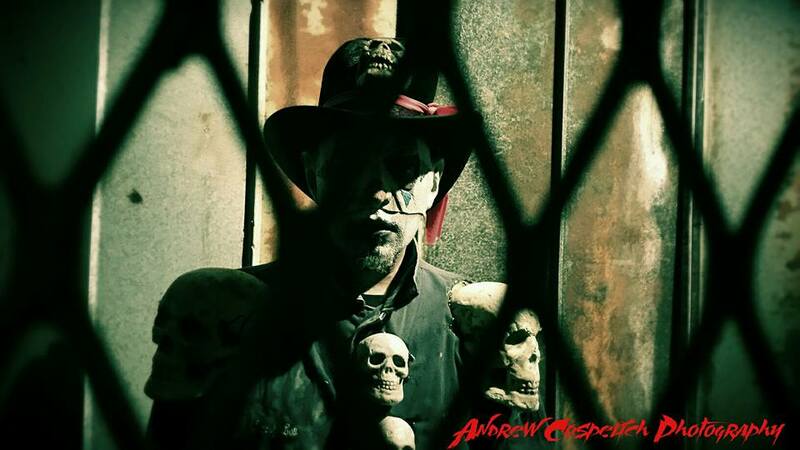 This Halloween season go face your fears with Terror on the Coast “The Warehouse” and have a killer time! It is located at 3405 Giles Road Gulfport MS 39503 and for more info check out their Facebook page at facebook.com/terroronthecoastofficial. This entry was posted on October 12, 2015 by 850music in Posts.